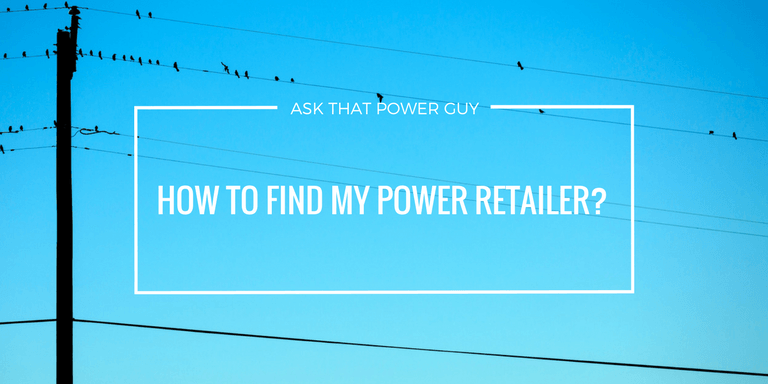 How Do I Find My Power Retailer? If you have just moved into a new property, you are likely interested to find what power company you are with. Or more accurately, who the previous occupants were with. 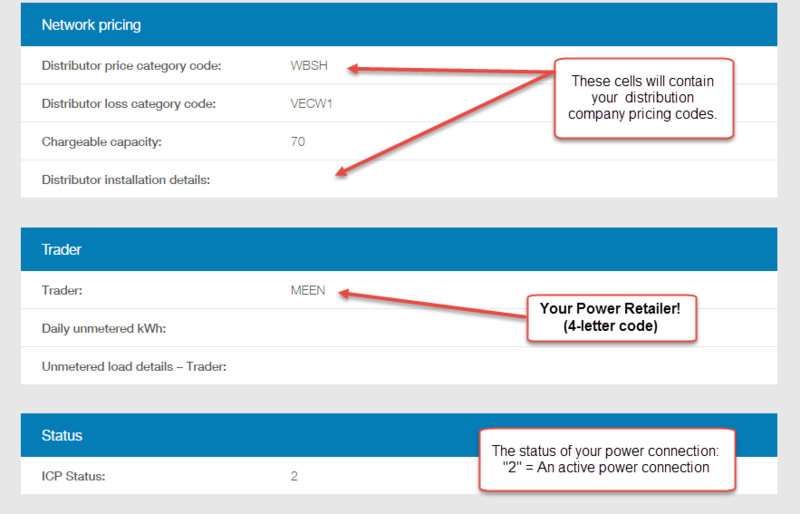 It’s quick simple to find out who supplies power to your address if you know where to look. You’ll need to quickly look up the Electricity Register to find your details. Before we start, I should quickly check that we are talking about the right thing. looking for the right thing. Where-ever you are in the country, you will have a power distributor and a power retailer. Wherever you are in the country, if you are connected to electricity you will have a power distributor and a power retailer. The power distributor is the company that owns, operates and maintains the local electricity network in your area. They take power from the national power transmission grid and transport this through poles, wires and cable to each individual property. There will only be one power distributor in your area, and unless you have a fault on your property or lose power, you will likely never need to deal with them. 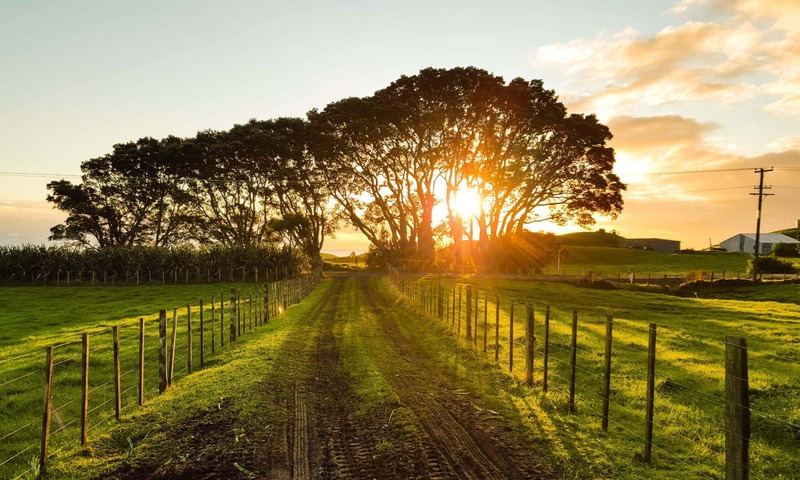 Examples of power distributors are Vector (Auckland), Powerco (Takanaki, Manawatu, Wairarapa), Wellington Electricity, Orion (Christchurch), Unison Networks (Hawke’s Bay) etc. A power retailer is who you actually pay for your electricity. They purchase power from the wholesale power market and re-sell it to you, they will be your main day-to-day contact for any power issues. Many power retailers also generate New Zealand’s electricity. You’ll be familiar with the likes of Mercury, Genesis, Meridian, Energy Online, Powershop etc. The Electricity Authority has a really useful page on their website which allows you to look up the details on your individual power connection by either address or ICP number (found on your power bill, if you have one). First, go to the Electricity Authority My Meter page. 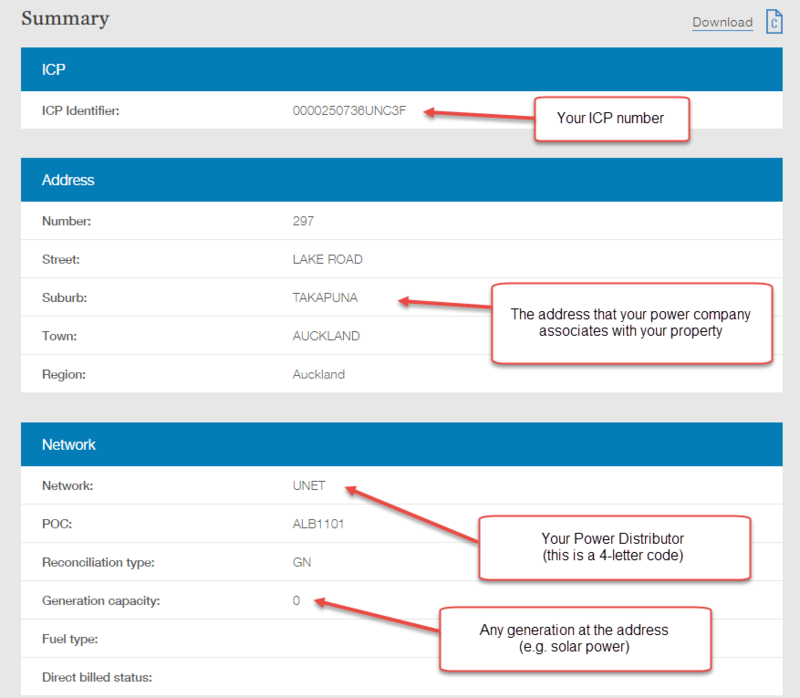 You’ll be prompted to enter either an ICP number, which is an individual identifier associated with your power connection, or an address. Your ICP number will be on a recent power bill, so we’ll assume you don’t know this. Type in your address and hit Submit. If you are not the only dwelling at your address (e.g. apartments, subdivided property, flats etc) you may get multiple results. In this case, I have looked up who supplies power to my local BP Station. Once you have selected your property, you’ll by rewarded with an extract from the Electricity Registry with the data on your individual property. I’ll point out some of the key bits of info you might be interested in. Further down the page, you’ll see a line item for Trader. This is the power retailer associated with your power connection. If you have just moved into a property, it will be the power company that the previous occupants were signed up with. Even if the power is disconnected, you’ll have a power retailer associated. In the instance of who supplies power to the BP station, you can see the code is “MEEN”. This is short for Meridian Energy. If you can’t recognise the four-letter code, you can look up the code on the complete list of registry participants. Or else pop over to my Facebook page and leave a message. Once you have established who supplies power to your address, you don’t have to stick with them. You have the freedom to choose your retailer. Remember to take a power reading as soon as you move in, and provide them with this reading when you sign up. This way you can make sure you are not paying for the previous occupant’s power! Here’s a complete list of NZ power companies with contact details. If you are happy with the power retailer who is currently associated with your address, then you can contact them to arrange the supply of electricity. They will then add your details to the account. If there is anything I’ve missed or you are interested in knowing more about your power connection, use the contact form or hit up my Facebook page. Next PostNext What Is My Electricity Pricing Plan?